Friday, July 21st, 2017, 5:00 p.m.-1:00 a.m.: FLATS VIP Bartenders at the DuKum Inn NEMO Fair Tent. Tuesday, July 4th, 2017, 9:00 a.m: FLATS Uncle Sam 5k Run/1.2 Mile Walk. Sunday, October 9th, 2016, 8:30 a.m.: Sixth Annual FLATS Trail Half-Marathon. Saturday, October 17th, 2015: 5th Annual FLATS Trail Half-Marathon. Friday, July 3rd, 2015: 3rd Annual FLATS Red, White, and Blue Ride! Wednesday, April 22nd, 2015, 11:00 a.m.: FLATS Phase One Dedication Ceremony!!!!!!!!!!! Saturday, April 11th, 2015, 10:00 a.m.: NEMO Heart Health Kirksville Walking Club FLATS Hike. Tuesday, January 6th, 2015, 5:15 p.m.: North Star Rotary Club of Kirksville FLATS Presentation. Saturday, July 5th, 2014, 7:30 a.m.: 2nd Annual Hilliest FLATS Ride Ever. Friday, July 18th, 2014, 5:00 p.m.-1:00 a.m.: FLATS VIP Bartenders at the DuKum Inn NEMO Fair Tent. Saturday, October 4th, 2014, 8:30 a.m.: 4th Annual FLATS Trail Half-Marathon. Saturday, October 5th, 2013, 8:30 a.m.: 3rd Annual FLATS Trail Half-Marathon. Thursday, October 3rd, 2013, 4:00 p.m.: FLATS Phase One Groundbreaking Celebration!!! Friday, September 20th, 2013, 11:00 a.m.-10:00 p.m.: FLATS Fundraiser at Ruby Tuesday (sponsored by North Star Rotary). 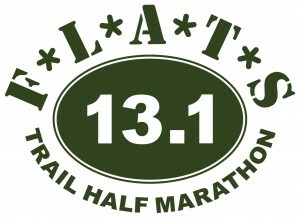 Sunday, October 21st, 2012, 8:30 a.m.: 2nd Annual FLATS Trail Half-Marathon. Saturday, October 22nd, 2011: FLATS Trail Half-Marathon. Saturday, July 9, 2011: 13th Annual Duck Dash. 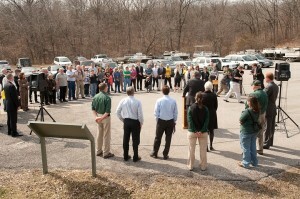 Wednesday, May 12th, 2011: FLATS Presentation for Kirksville Young Professionals. Thursday, April 28th, 2011: FLATS Presentation for Kirksville Kiwanis. Saturday, April 16th, 2011: Moonlight Ride/Walk Fundraiser. 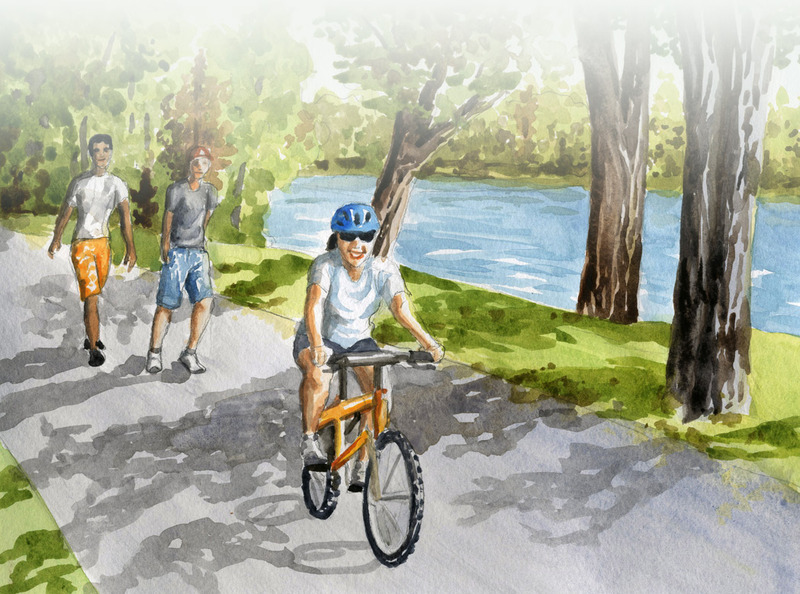 Tuesday, March 29th, 2011: FLATS Presentation for Kirksville Livable Streets Training and Open House. 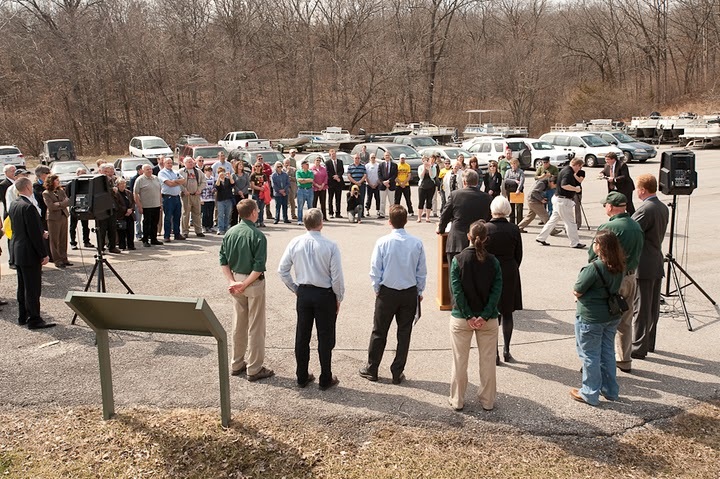 Wednesday, March 16th, 2011: Governor Nixon visits Thousand Hills State Park to announce $100,000 federal Recreational Trails Program Grant for Phase 1 of FLATS.